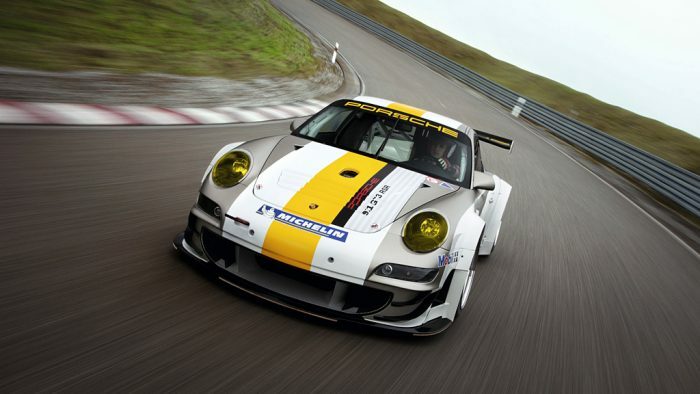 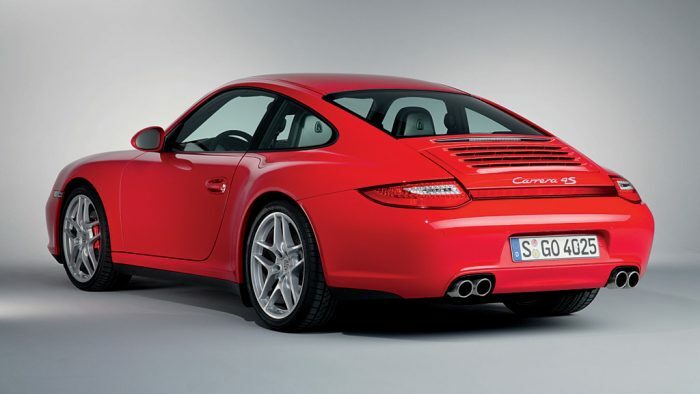 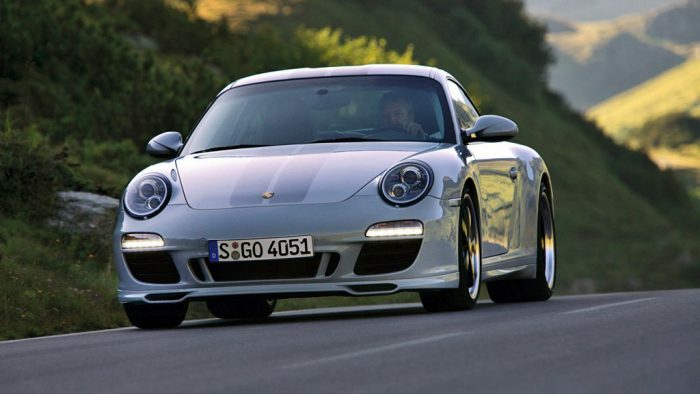 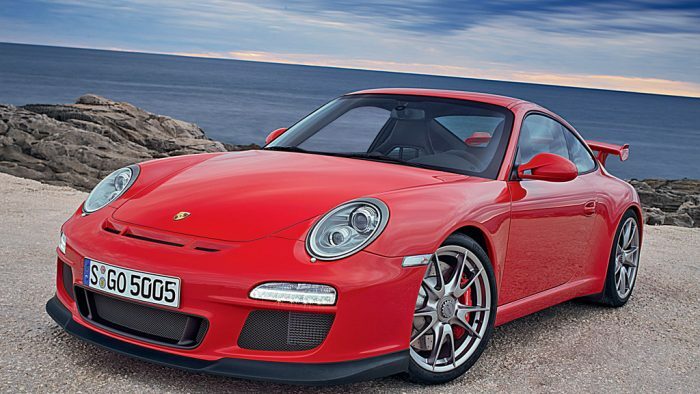 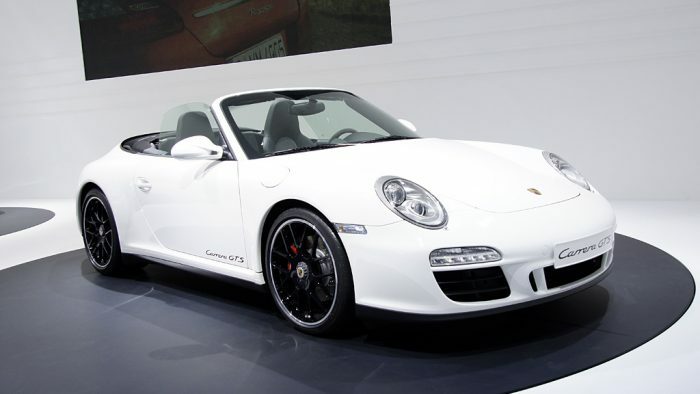 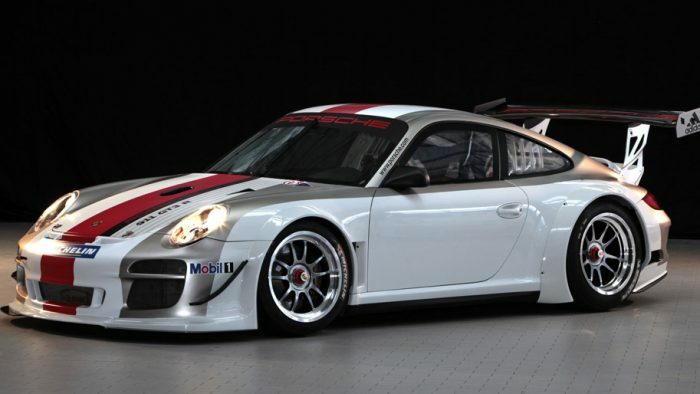 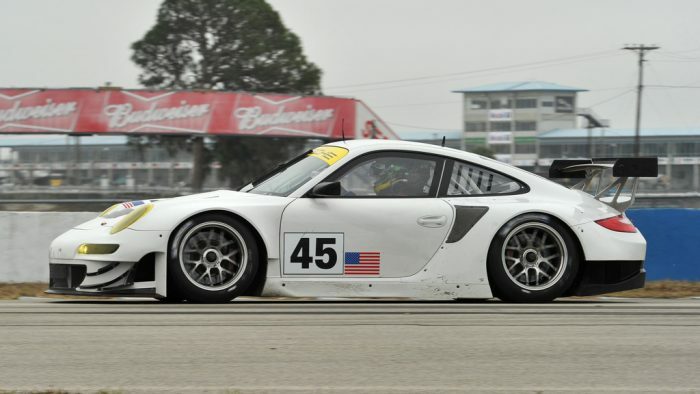 The Porsche 911 Type 997 received another update in late-fall 2008 (called the 997.2). 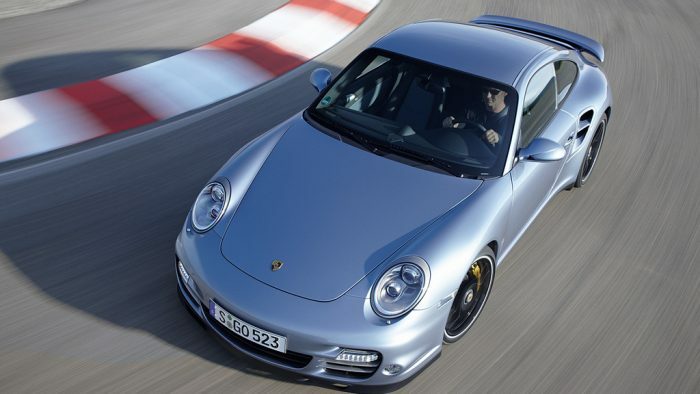 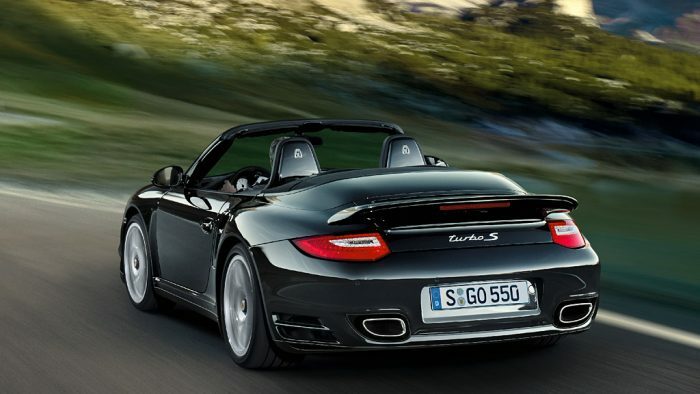 Porsche engineers further improved the car’s fuel efficiency by introducing direct fuel injection and a dual-clutch transmission. 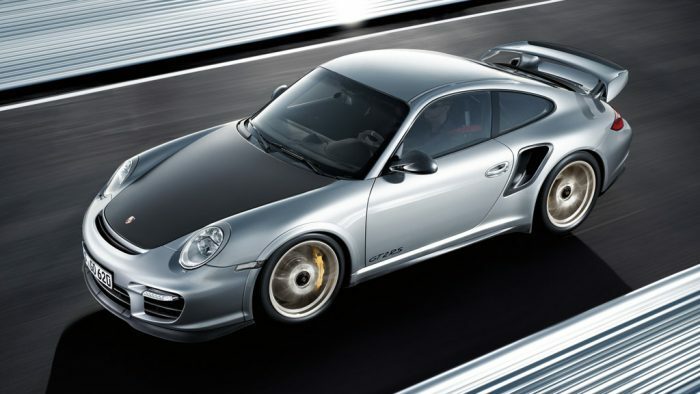 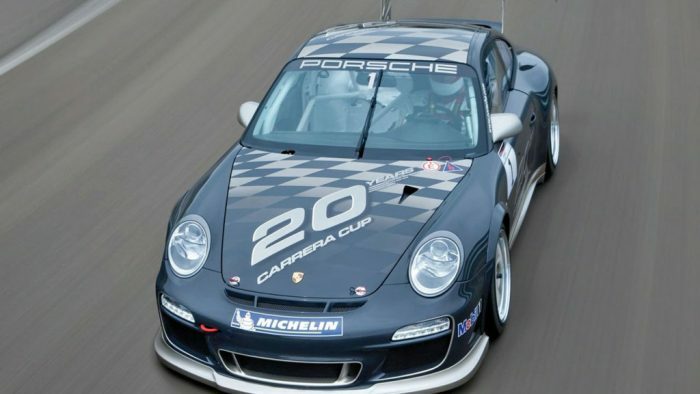 Never in Porsche’s long history of building incredible driving machines had the company allowed as many owner-selectable preferences as they had with the Type 997, and with the Carrera, Targa, Cabriolet, rear or all-wheel drive, Turbo, GTS, special edition models and road versions of the GT race cars, the Porsche 911 stable was now comprised of 24 different model versions.